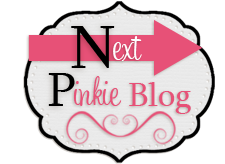 Autumn Winter Pinkies Blog Hop! 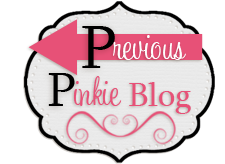 Welcome to our first ever Pinkies Blog Hop. 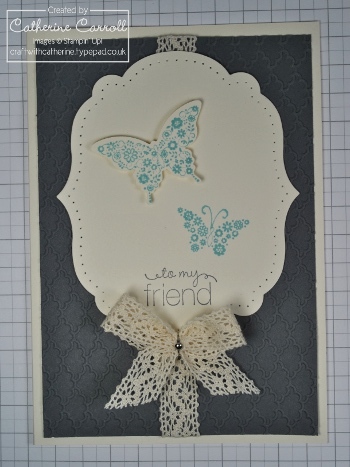 We’ll be showcasing lots of gorgeous projects using products from the new Stampin’ Up!® Autumn Winter Seasonal Catalogue. 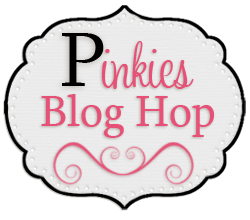 Our blog hop buttons will help guide you on your way.We love comments, so please do tell us what you think! 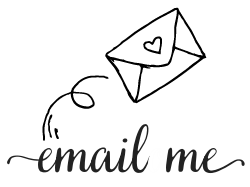 I am so excited to be taking part in my first ever blog hop! The Pinkies are such a great team of demonstrators and give me so much inspiration that I am proud to be able to make sure you see some of it too. So… you must have seen the Autumn Winter Seasonal Catalogue by now! It's definitely not a mini catalogue any more. With so many lovely products I was at a loss to know what to show you. I was really excited to see the Scentsational Season stamp set in the catalogue, and even more so when it arrived in my big brown box. I hate cutting out stamped images, so the holiday framelits that coordinate with the stamps are so useful and save so much time! After much deliberation, I decided on a fancy fold style card. You may well have seen this style before. I sometimes think that the names we give different styles of card can be a bit off-putting – these cards are really straightforward to make. 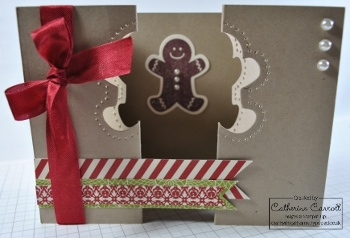 The symmetrical gingerbread man image is perfect for this double gatefold card. With careful lining-up of the framelit you can create a lovely effect. The DSP is from the Festival of Prints paper stack. 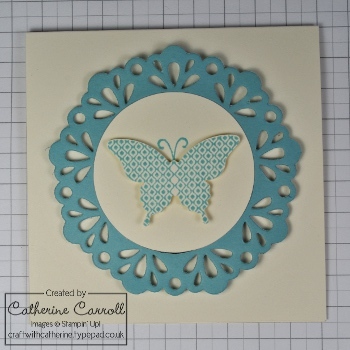 At 11.4cm by 16.5cm it is the perfect size for matting and layering in cardmaking and scrapbooking, and the small scale patterns are gorgeous. They are double-sided designs, but what I love most is that all the 'front' patterns coordinate with each other and all the 'back' patterns are a different colour scheme but again all coordinate with each other. I thought I'd test this out. 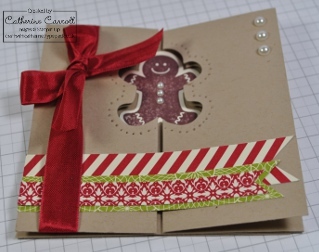 This gift tag (cut with the Two Tags die) uses the gingerbread man from Scentsational Season again, and the flagged strips are from exactly the same pieces of paper as the card above – except that I've turned them over! So in one pack of DSP you have both traditional and modern Christmas colour schemes to work with for your cards and projects. 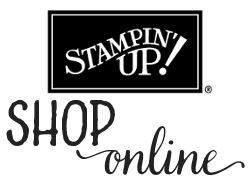 Don't you just love Stampin' Up!? It's really easy to add dimension with the framelits. By cutting 3 identical images and folding each gently in half, you can layer one on top of the other two folded up and glue the 3 together… I'm not explaining that very well but I hope you can see what I mean! I hope you're enjoying the blog hop so far – keep going as I've seen all the lovely projects that my fellow Pinkies have in store for you!